5 don't-miss festivals across the U.S. Guitar legend B.B. 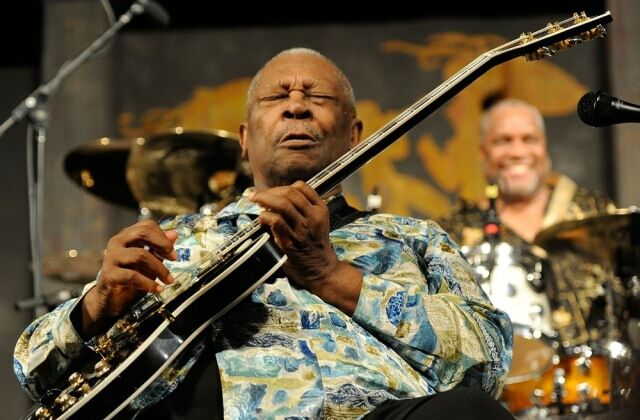 King was one of many famed performers at the 2010 New Orleans Jazz & Heritage Festival.